Lisbon is the capital and largest city of Portugal; the city proper has over half a million inhabitants, and the metro area is home to about 2.8 million. It is a global city. It is the second most important financial and economic center of the Iberian peninsula, with a high standard of living. People who live in this region are generally wealthier than in the rest of Portugal, as well as above average of most people in the EU. It is located on the Atlantic Ocean, in the southwest of the country. The city proper exists within the limits of the old historical part; the western side of Lisbon has a huge urban park called Monsanto Forest Park. 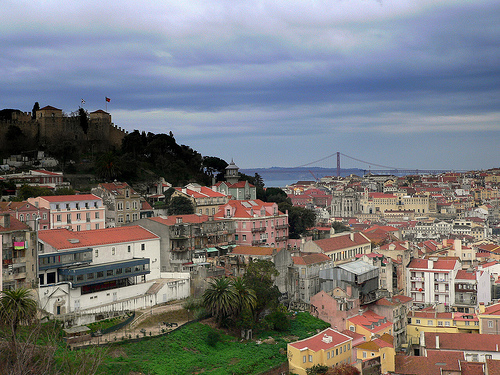 Lisbon has nice weather most of the year, with a sunny, mild Mediterranean climate. Because of its deep historical past, it has lots of very scenic architecture, with styles like Gothic, Romanesque, Baroque, Modern and post-Modern. There is developed public transit in Lisbon, complete with a metro and tram network. Also known as Porto, Oporto is the capital of the northern region in Portugal, as well as the second largest city in the country. It is also a global city. 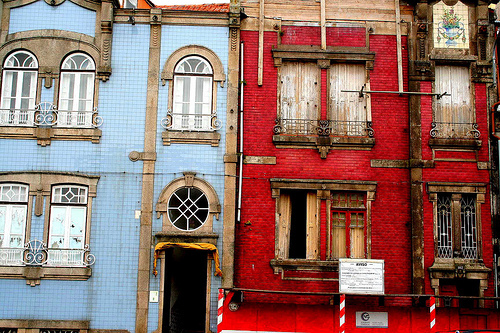 There are about 220,000 inhabitants in Oporto, and around 1.7 million in the greater region. It is a very cultural city, having a historic center, and being the home of Port wine. There are also lots of museums, concert halls and libraries in Oporto, as well as film events. Many Portuguese musical artists come from this region. There is a developed transit system in this city, with an underground light rail, trams and buses. It has a cool-summer Mediterranean climate and it rains a lot in the winter. It is also located on the Atlantic, but the beaches tend to be cold and windy. Braga is located in northwestern Portugal; it is the oldest Portuguese city, as well as one of the world’s oldest Christian cities. About 170,000 people reside in Braga today. It used to be called Bracara Augusta under Roman times, and was the capital of Gallaecia. 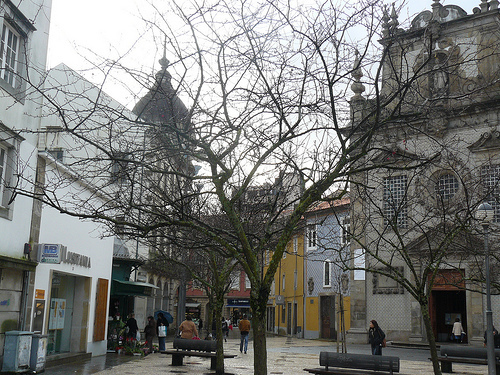 Many historic churches exist in Braga, as well as some Roman remains and museums that commemorate the heritage. Other than history, there are some modern-day industries in this city, like construction, mechanics and computer technology.